This could be a very cool lens, if the optical formula described in this Canon patent will ever go into production. 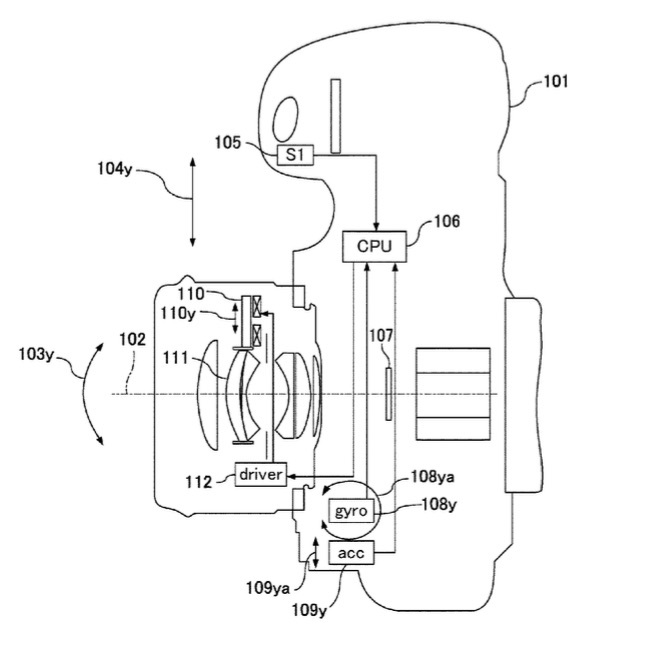 Canon filed a patent for a 11mm F4L USM lens. 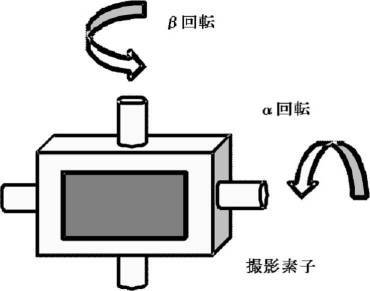 The optical formula appears to refer to a relatively small lens with good control of optical distortions. However, even in the little lens distortion, by the emphasis of perspective, it may appear to be distorted photographic image. Furthermore, suitable amount of distortion varies depending on the subject and the composition to be photographed. For this reason, it is required that the distortion in the variable.